French President Francois Hollande faced his first serious public backlash after up to 50,000 lined the streets of Paris on Sunday (30 September) in protest against his €37 billion austerity budget. Organisers of the event, which brought together around 60 left-wing groups, claimed that 50,000 protestors took to the streets to denounce the cuts programme. "Today is the day the French people launch a movement against the politics of austerity," said the Front de Gauche president, Jean-Luc Mélenchon, who finished fourth in the Presidential elections. 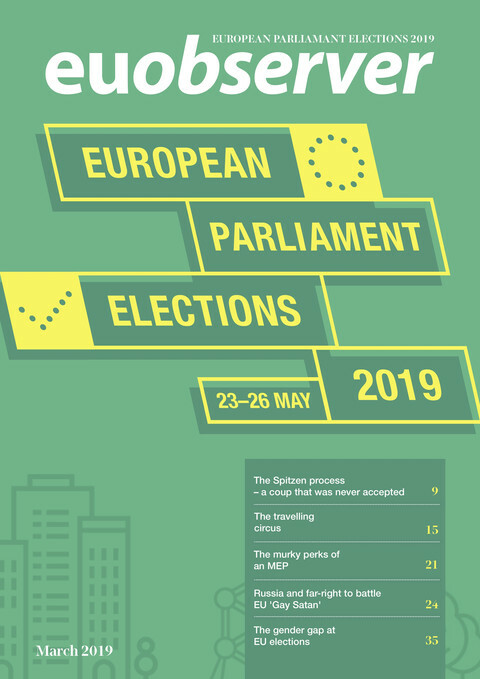 On Tuesday (2 October) deputies in the National Assembly will debate the fiscal compact, with a number of members from the ruling Socialist and Green parties expected to defy the government's majority. French prime minister Jean-Marc Ayrault accused the protesters of jeopardising the French economy and the stability of the euro. Opposing the fiscal compact would “risk aggravating the crisis”, he said, adding that “the ambiguity of saying 'non' is also something that could lead to the end of the euro." 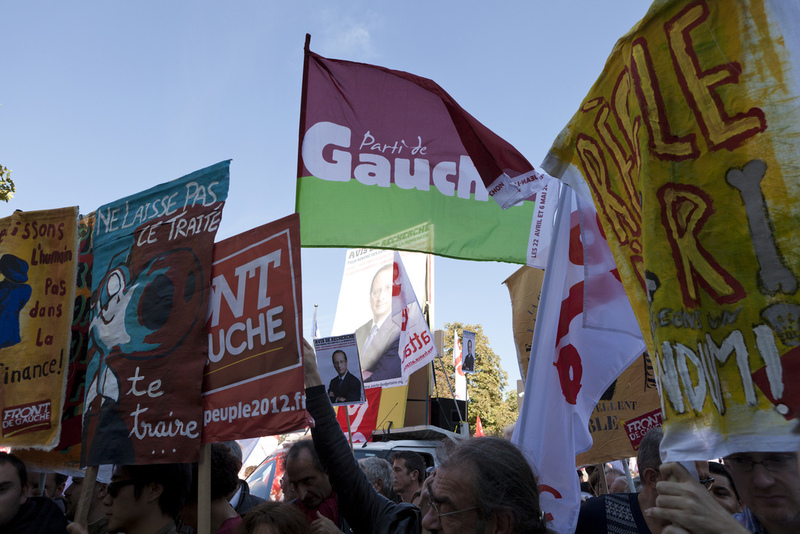 The protest came days after President Hollande unveiled a package of spending cuts and tax hikes to plug a €37 billion hole in the country's public finances. The package is supposed to reduce France's budget deficit to 3 percent in 2013 from 4.5 percent this year, bringing in €30 billion for the treasury. 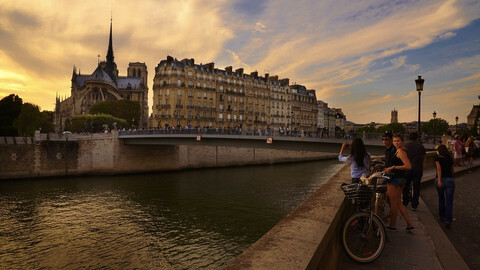 As expected, the budget included a new 75 percent top tax rate on those earning over €1 million per year, which opponents claim will see thousands of France's richest people move to the UK and elsewhere for tax purposes. Hollande's budget has also shied away from making any cuts to government jobs. 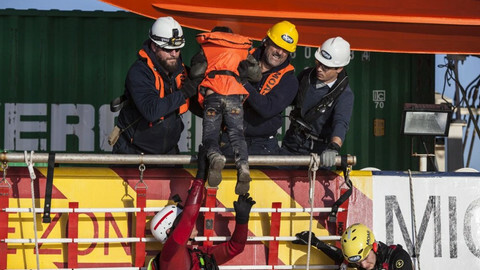 The budget includes €25 billion of cuts in government spending alongside a further €20 billion in extra taxes levied on businesses and the rich. Statistics revealed last week that France’s national debt to GDP ratio had risen to 91 percent of GDP, a level described as “critical” by Finance Minister Pierre Moscovici, and which is far higher than the 60% threshold in the EU's Stability and Growth Pact. The country also lost its coveted AAA credit rating in January. During his election campaign, Hollande had promised to re-open talks on the fiscal compact treaty devised by former President Nicolas Sarkozy and German Chancellor Angela Merkel. The treaty, which was agreed at a summit in December 2011, foresees a balanced budget rule for national constitutions. However, Hollande is now expected to focus on securing a detailed EU growth and jobs plan, including front-loading the use of EU structural funds, project bonds and a youth guarantee scheme. France's Socialist government on Friday unveiled €30bn worth of spending cuts and tax hikes, including a 75 percent tax rate on millionaires. 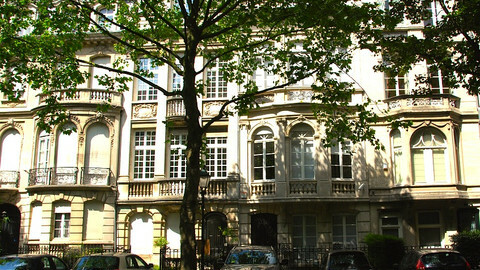 Wealthy French people are moving to Brussels to avoid paying President Francois Hollande's new crisis tax. 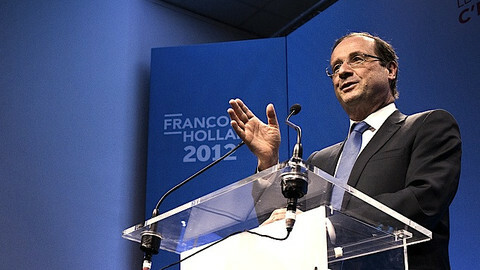 Hollande has faced down his first parliamentary rebellion in getting the EU fiscal pact through parliament on Tuesday. 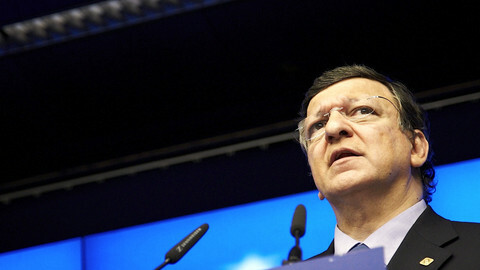 EU commission chief Barroso has defended more budget cuts in the south, despite IMF doubts on the policy.